First of all I want to apologize for the very poor quality of these photos. I don't have much time but I wanted to get this info out there. I took the photos on my phone in poor lighting and loaded them up real quick. The Moleskine Pro planners lineup has changed a bit for 2018. Below I talk about the Extra Large version, and further down I talk about the Large one. Gone is the Action Planner. Now the only version of the Extra Large Pro planner has pages between each week for lists and notes like the Taskmaster did. Personally I think this makes the planner extremely useful for busy people and it's wonderful to have so much space to track tasks and projects each week! The 2018 XL Pro also has excellent pages for annual goals, monthly goals and tasks, and something very exciting: a page with an index for each week! I tried to take a photo of it but it didn't turn out in the bad lighting today. 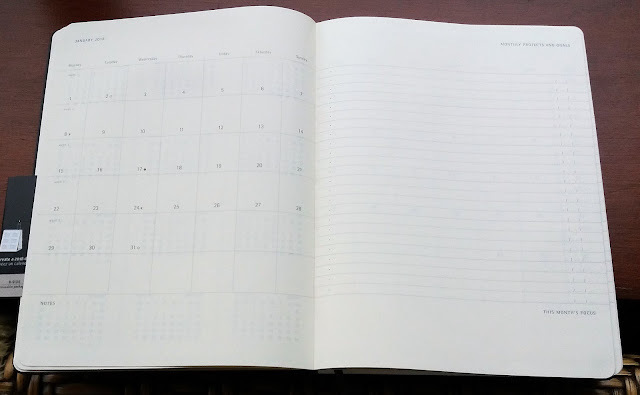 It's a page that says Weekly Contents with a line per week and the weeks numbered, so you can index the main events or things to remember each week. Here are some photos. The week is a standard vertical timed weekly, timed from 7 am to 8pm with lines every half hour. Saturday and Sunday are not timed. In between each week there are pages for notes, tracking projects and tasks. The left page says Notes. The right page has Projects and Status at the top, and Tasks at the bottom. There are also monthly pages, I love these! The right page says Monthly Projects and Goals at the top, and This Month's Focus at the bottom. 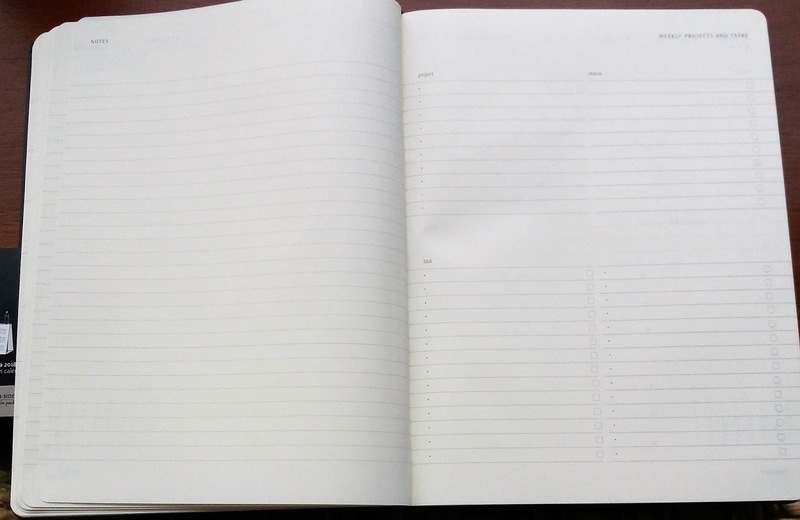 In the back of the planner there are several blank pages for notes, some of which are perforated if you want to tear them out. There are also perforated list pages. Personally I don't find the lists as useful as I use sticky notes for things like that, but even if you don't remove them from the book they are convenient list pages. 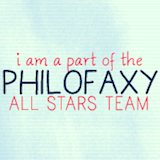 Again I apologize for the crappiness of the photos but hopefully you get the idea. If you have any questions about this planner let me know and I'll be happy to answer them! I tried to find out if the Large size Pro planner has pages in between each week like the XL has. I posted the question to Moleskine on their Facebook page, and they just sent me the link to the product page which I had already seen and which does not say if the Large and A4 versions of this planner have pages between the weeks. I found this page on the Jenni Bick website which says the XL has 264 pages, Large has 168 and A4 has 160 so if that is correct that would mean no pages between the weeks. I have asked Moleskine for a confirmation but have not received a reply from them yet. 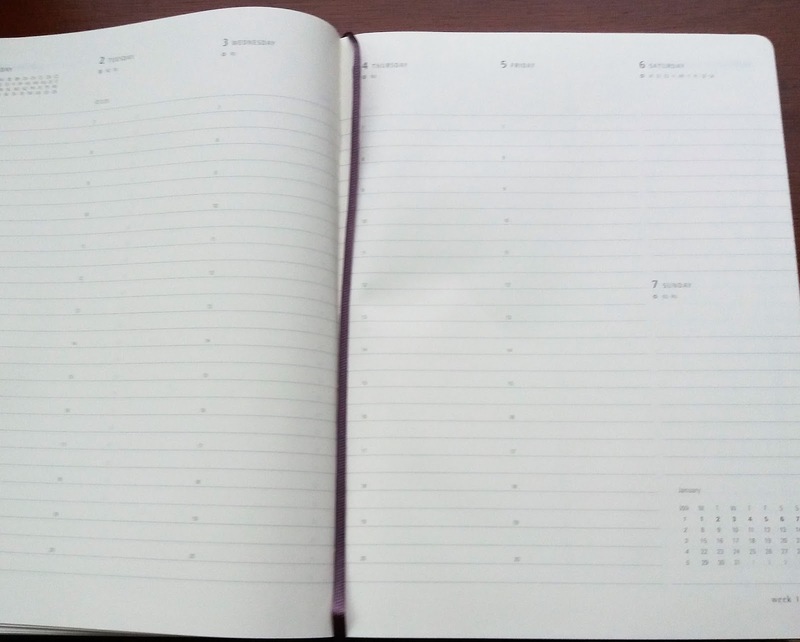 UPDATE: I have received the Large Pro 2018 that I ordered and I am VERY happy to report it DOES INDEED have a two-page spread for lists and notes between each week! It also has the same annual goals page, weekly contents page, monthly pages, etc. All the content is exactly the same in the L and XL. There is no page count on the label, and I haven't counted the pages by hand, but the number must be the same in the L and XL because they both have all the same pages. Anyway, I am thrilled that there is a full two page spread every week for tracking projects, tasks, and notes! Well done Moleskine!!! So if you liked the Taskmaster, I think you will like this planner even better with the monthly and goals pages. If you are very busy with a full schedule, lots of tasks, tracking projects and goals, then I think you will love this planner! It crams a lot in while still being portable and a reasonable size. Please note: I am not affiliated with Moleskine in any way, and I paid for these planners with my own money. I am happy to answer any questions about these specific planners but if you want more info you'll need to contact Moleskine directly. I just wanted to put this info out there for anyone else who was confused like I was!